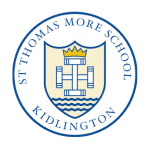 Two talented young people from North Oxfordshire have been nominated by their PE Teachers to participate in a National Talent Inspiration Programme run by the Youth Sport Trust. 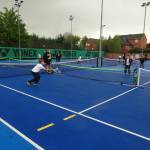 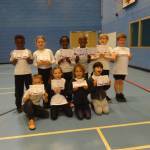 The Cooper School organised and ran a recent tennis competition for children in Years 3 and 4 in the Cooper Family of Primary Schools. 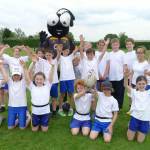 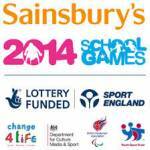 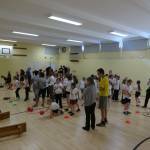 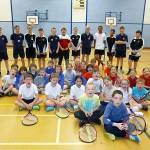 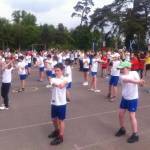 Teams from Charlton, Launton and Glory Farm Schools took part.